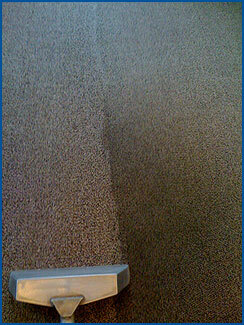 We at Everclean have been cleaning carpet and upholstery since 1988. We treat every carpet as if it belonged to family. We have expanded to include cleaning tile and grout. Our work includes residential, commercial and institutional customers. Give us a call to clean your car, boat, and RV. We can promptly schedule appointments for emergency water extraction due to broken pipes, failed sump pumps or whatever emergency you may have.